Looking for a new home in Tomball? Rosehill Reserve’s great location puts homeowners in easy access to a variety of activities in the community! 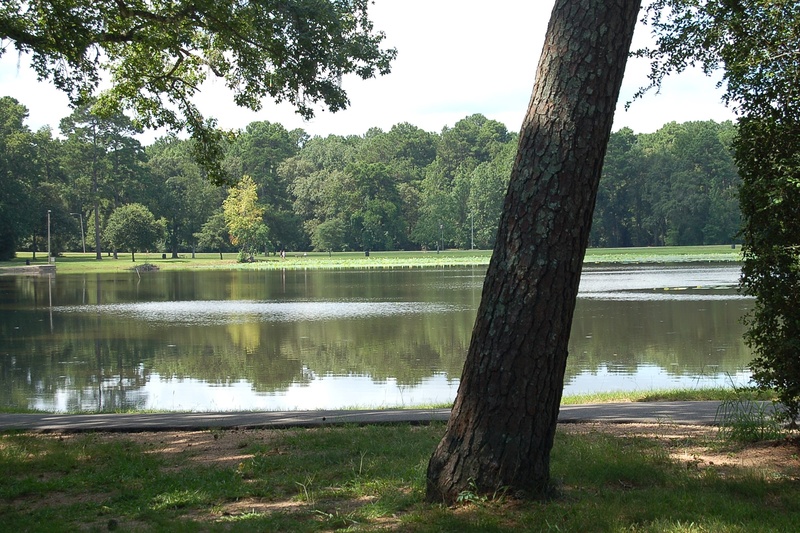 Here are a few of Tomball’s best parks, all located within 15 miles. So pack a picnic, grab the kids, slip on the hiking boots and head to one of these 5 parks to enjoy the summer sun. 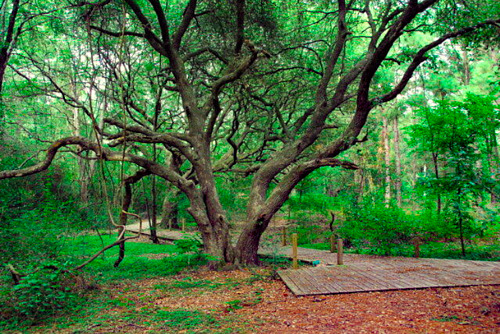 This tranquil nature preserve is made up of wetlands & forest, with trails, ponds, wildlife and nature programs. For birdwatchers, it’s a top spot for Brown-headed Nuthatch and Greater Roadrunner, songbirds and woodpeckers in summer, and hawks and hummingbirds in fall. Visitors to Kleb Woods Nature Preserve can explore its many trails; take bird-watching hikes; and even study German! 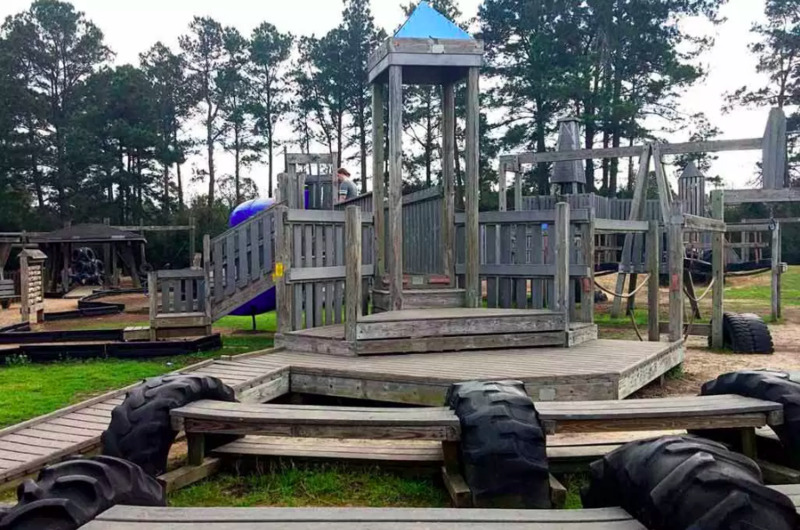 Nestled on 320 acres in Tomball, Burroughs Park remains a popular outdoor destination for visitors of all ages and abilities. The multi-use park makes room for soccer and softball fields, a stocked, seven-acre fishing lake, more than eight miles of hiking trails, picnic areas, a popular barbecue pavilion. There are also convenient rest room facilities, as well as an observation deck and an elevated boardwalk. 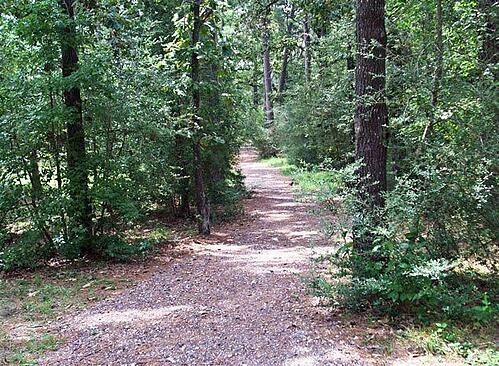 Theis Attaway Nature Preserve is a City of Tomball Park with a four-acre nature preserve. It features a grassy amphitheater with three stone seating tiers. The park ponds have been transformed into a wildlife sanctuary for birds and small animals and includes a walk out pier, perfect for fishing or observing the park's wildlife. 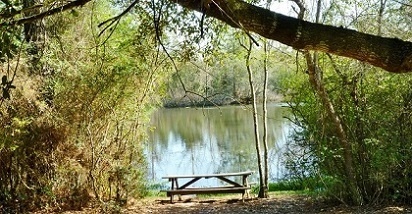 Along the nature trail you will find trash cans, 2 nice shaded picnic areas and 5 benches. This 114-acre facility features one unlighted softball field, one lighted basketball pavilion, two lighted tennis courts, a small barbecue pavilion, a large barbecue pavilion, eight RV/camper hook-ups, three tent camping sites, one primitive camping area, a playground, trails, picnic tables, barbecue grills, an archery range, a sand volleyball court, and a rest room/shower pavilion. Fishing along Spring Creek is also available. Jerry Matheson Park has an eclectic mix of very unique new equipment and some old equipment — including an original merry go round! The 10 acres of park includes lighted tennis courts, a swimming pool, pee-wee baseball field and a large interactive playground area. There are several shaded areas around the playground and 6 picnic tables under a small pavilion. Ready to move to Tomball? View new homes in Rosehill Reserve.